Large home on corner lot in Lakota Canyon Ranch. 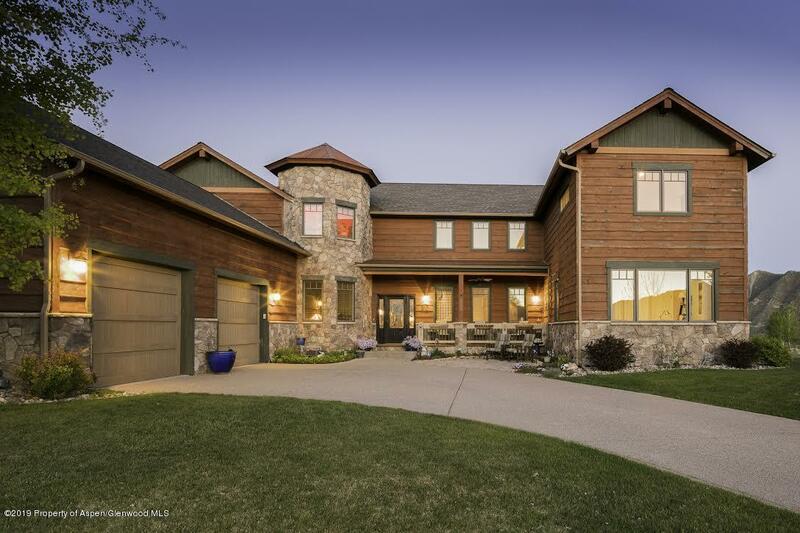 This home has outstanding views of the Hogback Mountains. With 4, 757 square feet, there is room to spread out! Home features a private, 1 bedroom, 1 bathroom, mother-in-law apartment that is nicely appointed. Would be great for separate living space, or keep open and have an additional bedroom and bathroom. Main floor master with double sided gas fireplace, and door to the back patio with the ability to hook up a hot tub. Extras include a gym, media room, office space, partially fenced yard, and great landscaping. Come an enjoy all this home has to offer!